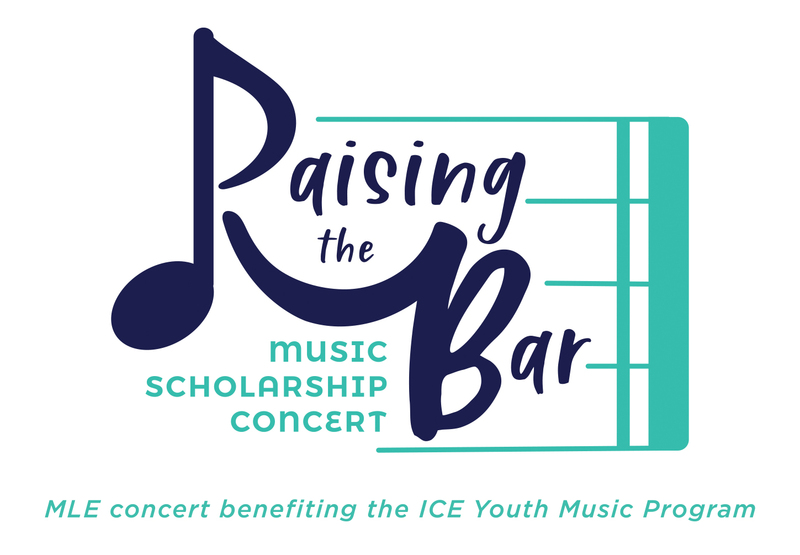 The “Raising the Bar: Music Scholarship Concert” benefits the Innovative Community Engagement (ICE) Foundation’s Youth Music Program. 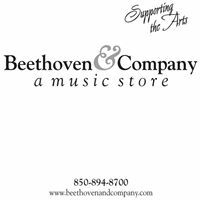 This program is a broad ranging music scholarship program for underprivileged children in the Tallahassee area. Note: The ICE Foundation is a 501(c)(3) not-for-profit organization. At ICE and Music Lessons Express we are committed to the community. We recognize the proven value music education has on academic achievement, mental and physical health, and social development. We are heartbroken when a family cannot afford private lessons. This program allows us to provide music instruction to an underserved population of children. Note: MLE provides the lessons for these scholarships at cost. Tickets are on sale now. Single admission $25, 2 tickets for $40. No reserved seating. MLE is very fortunate to be partnered with an excellent organization for scholarships; the Innovative Community Engagement Foundation. The Innovative Community Engagement (ICE) Foundation is our partner for most of our scholarship programs under their ICE Youth Music Program. ICE was a 2018 Tallahassee Democrat Nonprofit of the year finalist. Their mission is to stimulate different segments of society through mentorship, service, and professional development. Find out more on their website: https://www.foundationice.org. Donations made to the program through the ICE Foundation are tax deductible.